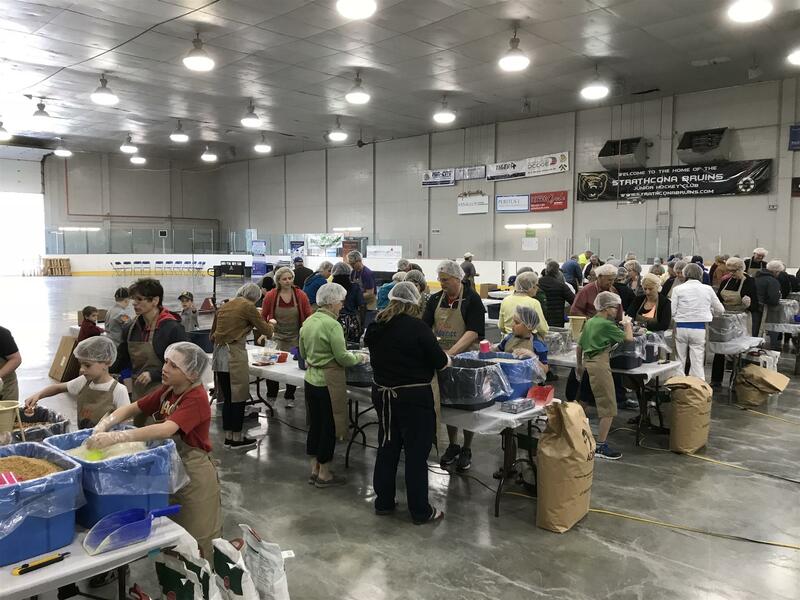 28,000 Meals for the Hungry! 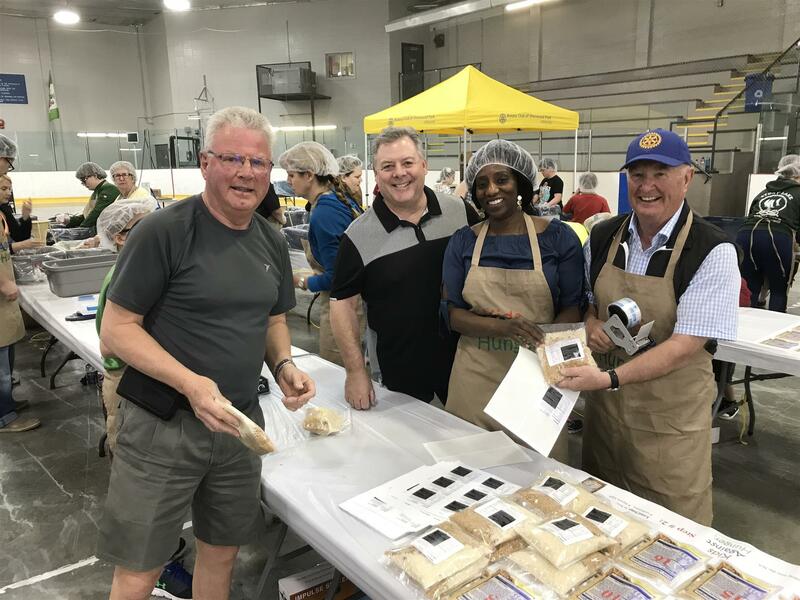 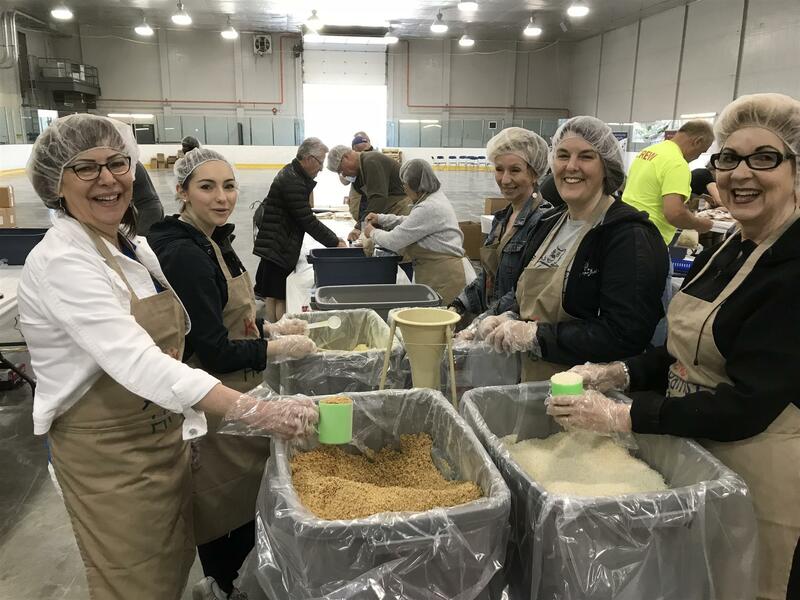 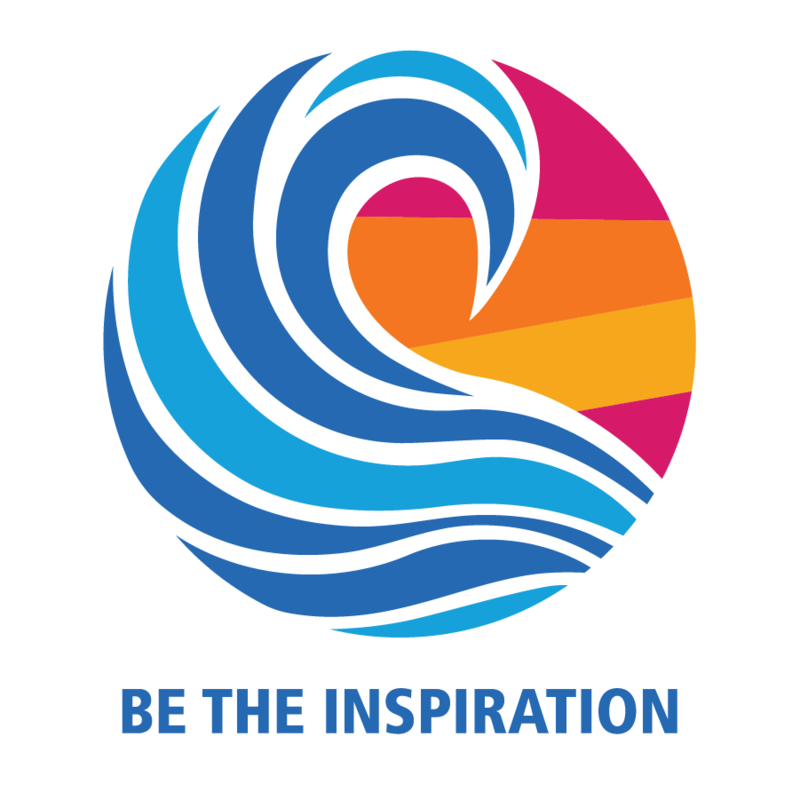 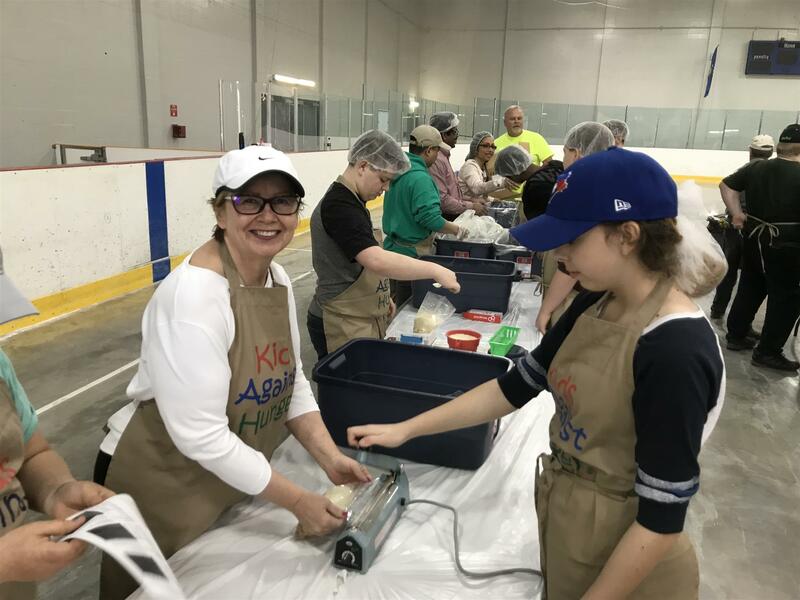 Our Rotary Club was privileged to sponsor another successful meal packaging event - this year with our new partners Kids Against Hunger Canada 🇨🇦 Approximately 90 volunteers of all ages came to package nutritional food that will be distributed in our inner city, northern Canadian Territories and developing countries around the world! 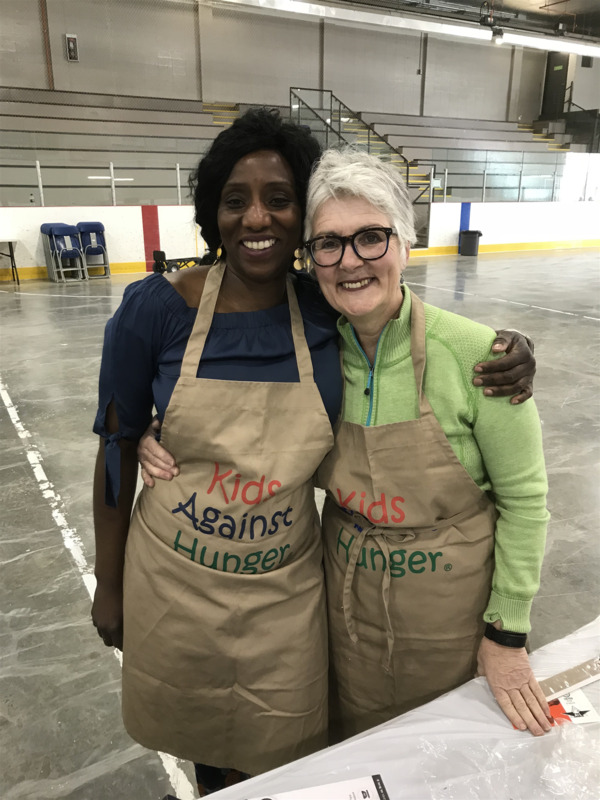 KAHC Executive Director Carl Nabein flew out with his family to be with us at this launch event for our District! 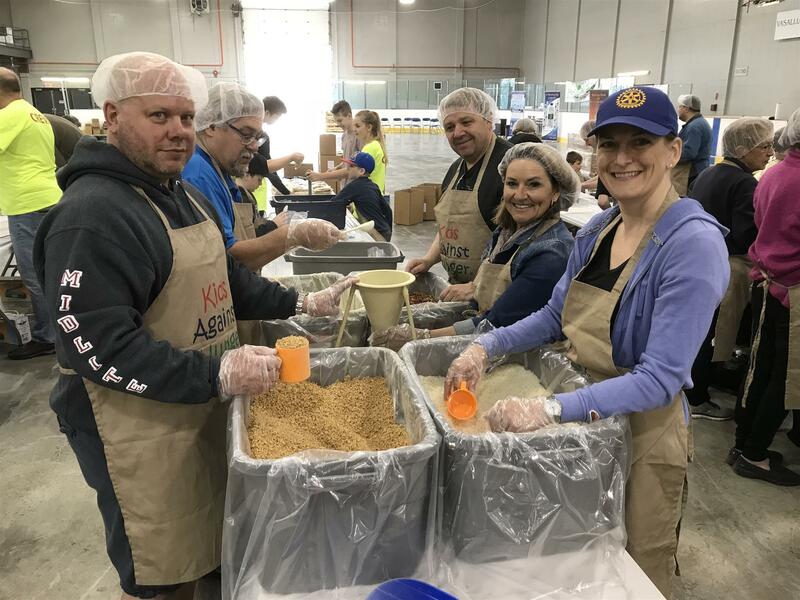 So much fun and fellowship at a hands on this service project that children, youth, community members and Rotarians could all enjoy. 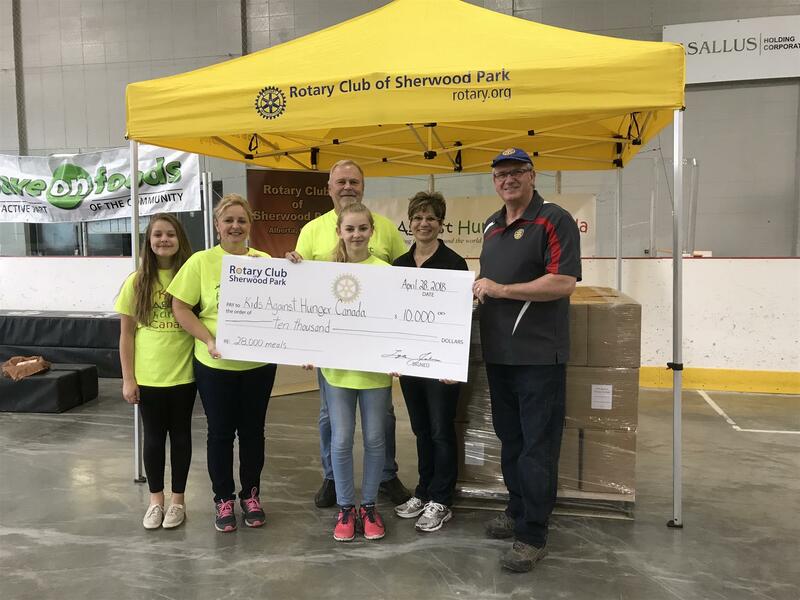 A special shout out to the Sherwood Park Scouts. 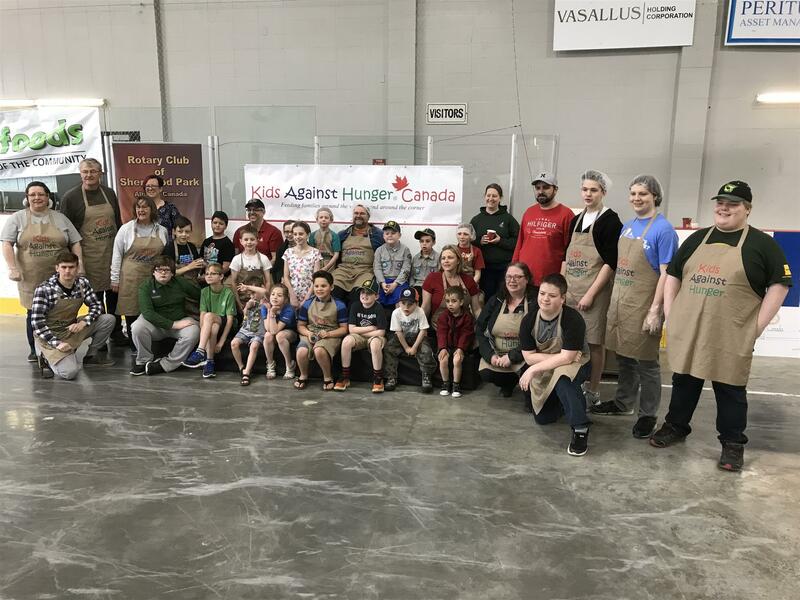 Cubs and Brownies that pitched in to make this event so successful!